Probably the most famous cricket ground in the world, Lord’s is owned by the MCC and widely viewed as the home of the game. 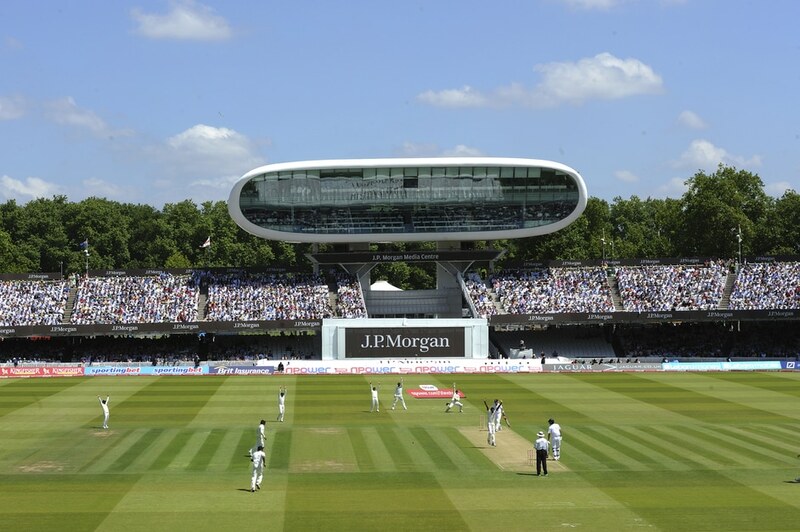 Lord’s has been in use since 1814, and despite significant recent development, the ground and its stands are full of the history and character of the game. Stragglers of Asia is honoured to hold many of its formal meetings in the famous pavilion’s Committee Room overlooking the playing area.